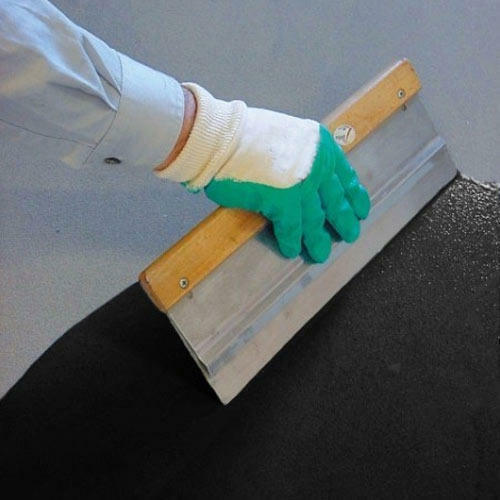 Owing to the wide experience in this domain, we are instrumental in offering Conductive Floor Coating to our clients. Established in the year 2015 at Hyderabad, Telangana, we “Srujana Enterprises” are Sole Proprietorship firm involved in trading of Floor Coating, Cement Paint, Floor Paint, Epoxy Paint and many more. Also, strict superiority checks are been approved by us over the entire assortment, to assure that our products are faultless and are in fulfillment with the norms defined by the industry. We also render Floor Painting Service and Epoxy Floor Coating Service. Under the supervision of our Mentor “Jay Prakash (Proprietor)”, we have gained huge success in this domain.